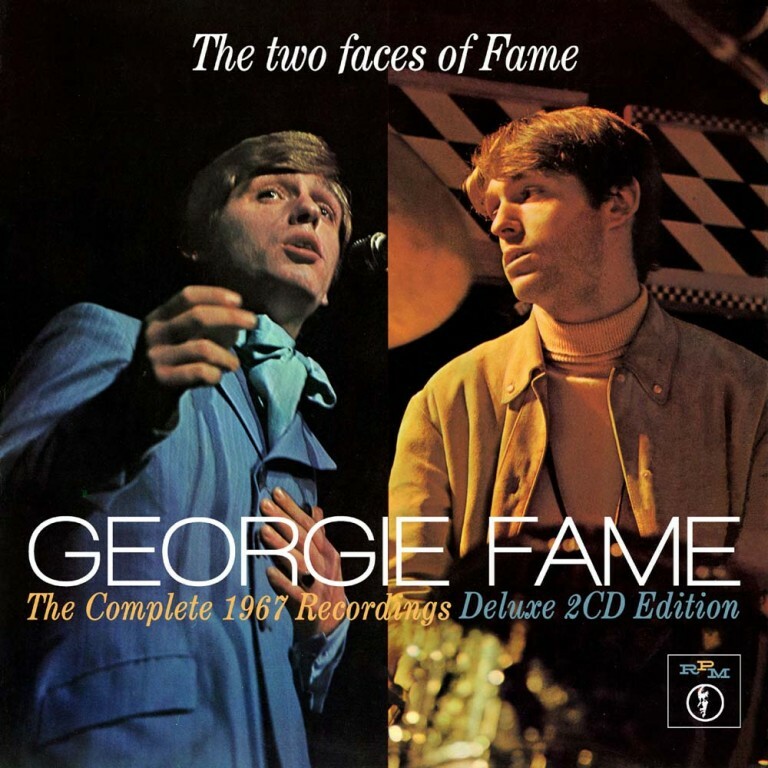 This remastered and expanded double-disc edition of THE TWO FACES OF FAME by GEORGIE FAME offers both mono and stereo mixes of the original album. GEORGIE FAME was one of the most successful British solo artists of the Sixties and is still performing to this day, renowned for his ability to bridge the gap between jazz and pop (now a winning formula, of course). 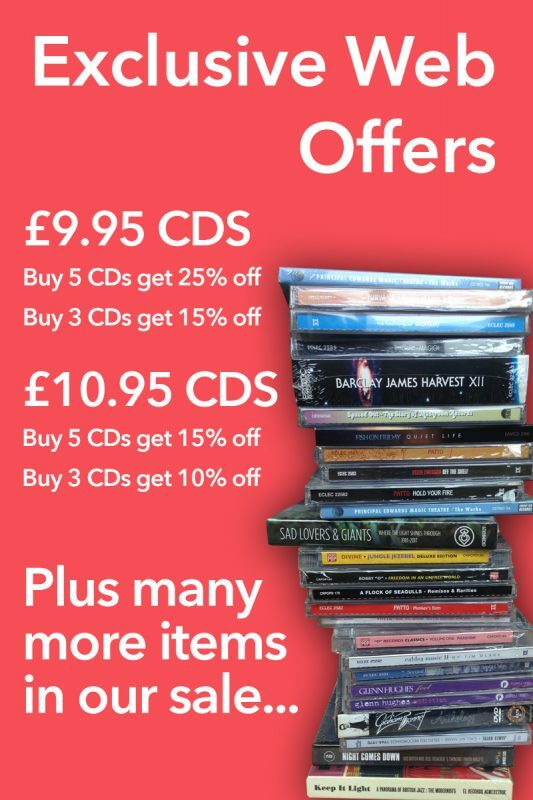 In recent years, GEORGIE’S music has been well treated, with a box set dedicated to his Columbia recordings 1963-66 and also a wider package devoted to his entire career. But his time with CBS Records hasn’t been revisited for several years. THE TWO FACES OF FAME was Georgie’s debut album for CBS back in 1967, as part of the label’s high profile ‘Fame In ‘67’ campaign. Reflecting the fact that Georgie meant different things to different people, the album was split between live recordings from a show at London’s Royal Festival Hall and studio sessions. The LP sold well, reaching the UK Top 30. Instead of marketing Georgie as an R&B artist with his backing band The Blue Flames, CBS saw Georgie solely as a solo star and promoted their new acquisition aggressively across the year, culminating in the #1 success of the single ‘The Ballad Of Bonnie & Clyde’. It followed earlier hits for the label, ‘Because I Love You’ (#15) and ‘Try My World’ (#37). This remastered and expanded double-disc edition of THE TWO FACES OF FAME offers both mono and stereo mixes of the original album. Also included are all of Georgie’s A’s and B’s from that year plus tracks from his stand-alone eponymous EP, various Italian language variants, a Brazilian-only International Pop Song Festival entrant (‘Celebration’) and a host of previously unissued tracks representing all of his recorded output from 1967 available at this time. The Digipak package also boasts exhaustive sleeve-notes and a host of photos and rare images, offering a long-overdue reappraisal of Georgie Fame’s first year at CBS Records, capturing a star at the pinnacle of his success. Thereafter, he would enjoy a long and illustrious career but he never again enjoyed being such a regular fixture on the pop charts.